Add convenience and functionality to your business with new garage doors. 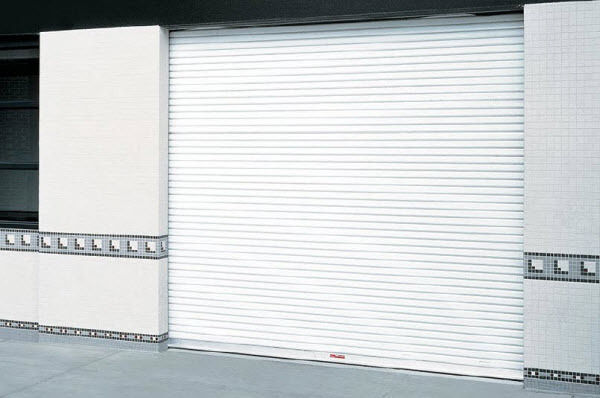 From rolling steel doors to security grilles, we have everything you need for your business. Call us today and schedule your free estimate. Choose from a variety of styles and materials to fit your business and your budget. We know what kind of a beating commercial garage doors can take. That’s why we build quality, resistant doors that are made to endure the toughest of beating and daily wear and tear. Overhead Door Corporation’s comprehensive line of sectional steel and insulated steel products encompasses one of the industry’s most complete selection of panel profiles, gauges, track styles and hardware for commercial sectional door systems. The breadth of Overhead Door Corporation’s rolling service door product line ensures that your project specifications will be met with ease and style. 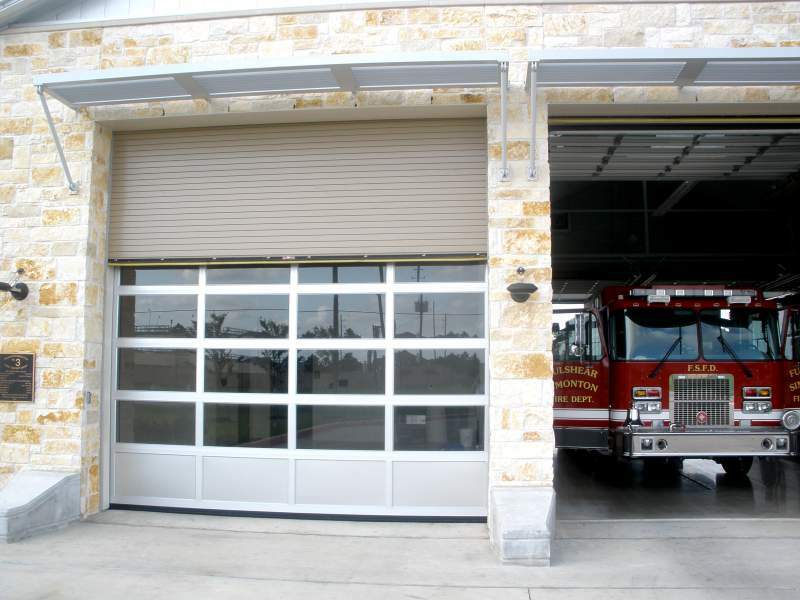 Overhead Door Corporation offers a wide array of rolling steel doors to meet the most demanding fire safety standards, unusual opening sizes and discerning aesthetic requirements. Overhead door corporation offers a wide variety of loading dock equipment for all commercial and industrial applications. 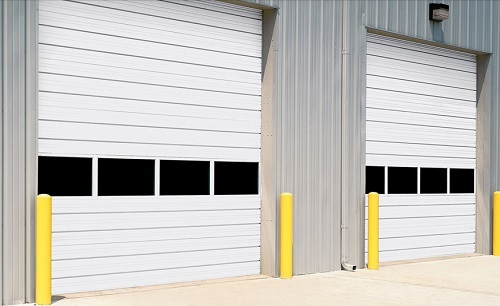 Overhead door corporation offers a selection of high speed doors. Give us a call today to find out more about our limited lifetime warranty.